May 27 Arrive Rome. Transfer to Sorrento. Take a walking tour of the city filled with oranges, lemons, and sunlight. May 28 All day tour of Pompeii walking through this evocative city destroyed in 79 AD. Overnight Sorrento. 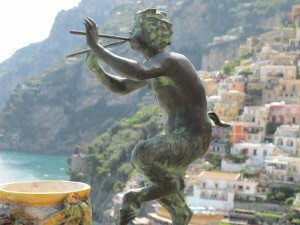 May 29 All day tour of the enchanted island of Capri. Overnight Sorrento. May 30 Depart Sorrento for Florence. Enjoy a walking tour of the city including the Duomo, Santa Croce, Ponte Vecchio. 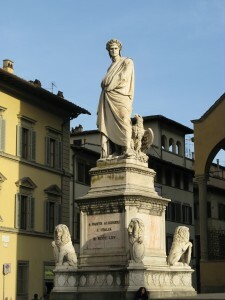 May 31 Tour the world famous Uffizi galleries and then spend the afternoon shopping. Overnight Florence. 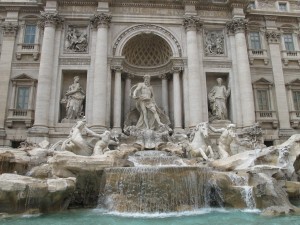 June 1 Depart for Rome. Take a walking tour of the city including the Pantheon and Piazza Navona. 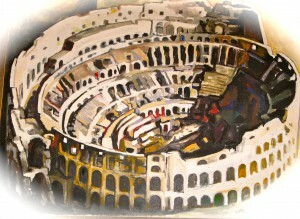 June 2 Tour the Colosseum and the Forum. Overnight Rome. June 3 Tour of the Vatican and Saint Peter’s Basilica. Overnight Rome. What this price includes: All museums, transportation, hotels, breakfasts and dinners, transfer to and from airport. 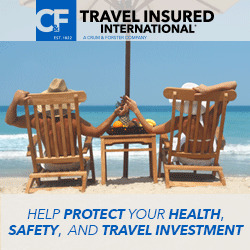 What this price does not include: lunches, spending money, optional travel insurance. Payment plan: Price of trip $3672. A $250 non-refundable down payment insures your place. Check to be addressed to Inside Italy and mailed to Inside Italy, 216 River Place, Jackson, MS 39211. Monthly payment plan October to April: $489 + down payment; or you may divide into halves, Oct & April, $1711 + down payment.